If you have TiVo box but don’t use it by some reason don’t sell it or throw out. Have a look that amazing DIY project which might help you to build full-blown HTPC based on TiVo box. Sure it isn’t so easy as buy a new case for media center. But if you have time, will and familiar with tooling follow by recommendations from that project and create unique HTPC for your living room. The Philips’ ultra wide screen 56-inch HDTV with aspect ration 21:9 was presented in London. Have a look video. It’s really amazing TV! There is still no published specification except information about five HDMI inputs (wow, HD era is already came). 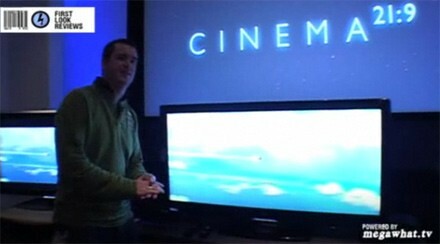 The Cinema 21:9 HDTV is gonna be available this Spring at an estimated £3,000 ($4,276) price tag. 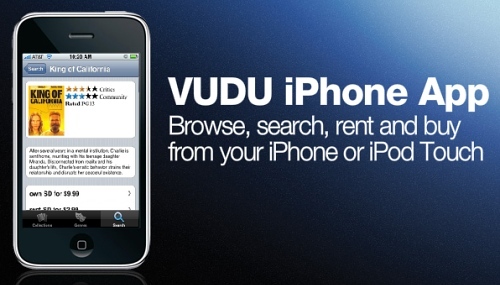 VUDU and iPhone: friends forever! VUDU subscribers recently got possibility to control their STB, browse move catalog, rent or purchase desire movie directly from iPhone or iPod Touch. It seems that support of Apple smartphone became a standard de-facto. Many producers of home automation systems such Crestron, Lutron, Control4 and etc provide iPhone App to control their systems. The VUDU iPhone App is good addition to that list. BTW I like the VUDU approach to use pear-to pear technology to transfer rented or purchased movie to the customers. It makes the process of downloading faster and loading of VUDU servers less. 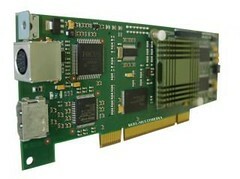 Reel Multimedia offers to all Linux users its videodecoder board Extension-HD. It allows to use low performance PCs to display High Definition TV in MPEG-4 with resolutions of 1280×720 (720p) and 1920×1080 (1080i). The board is equiped by two video outputs: HDMI and YUV. So, it can be connected to both modern LCD/Plasma and old TVs. The price of Extension-HD is €159.00.